Prinbox works has been home to three generations of one family since 1923. 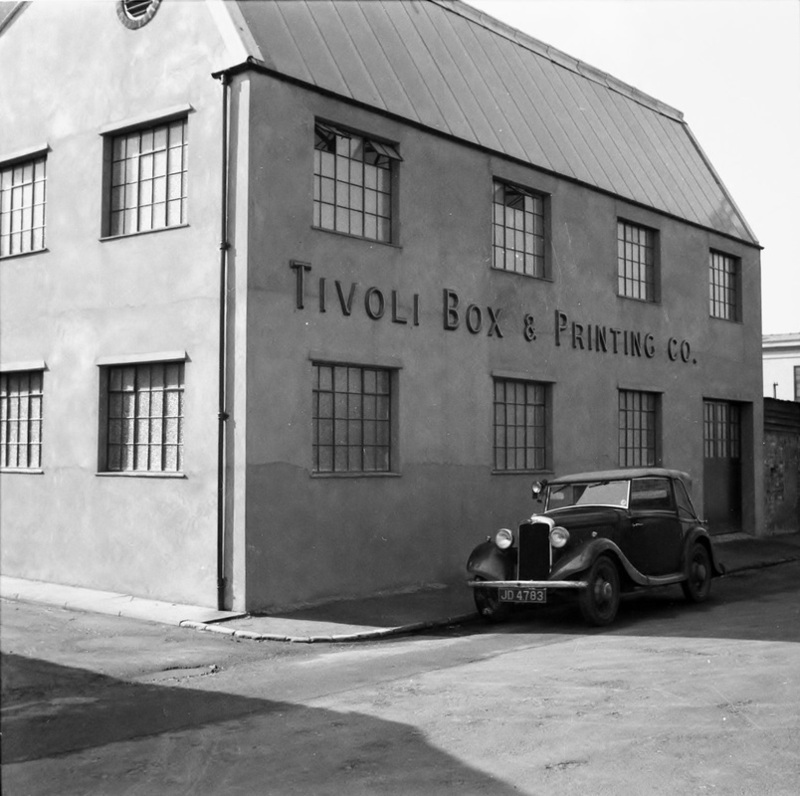 The Tivoli Box And Printing Co. Ltd was founded on this site in 1923 by William Henry Brasher as a box making and printing company. 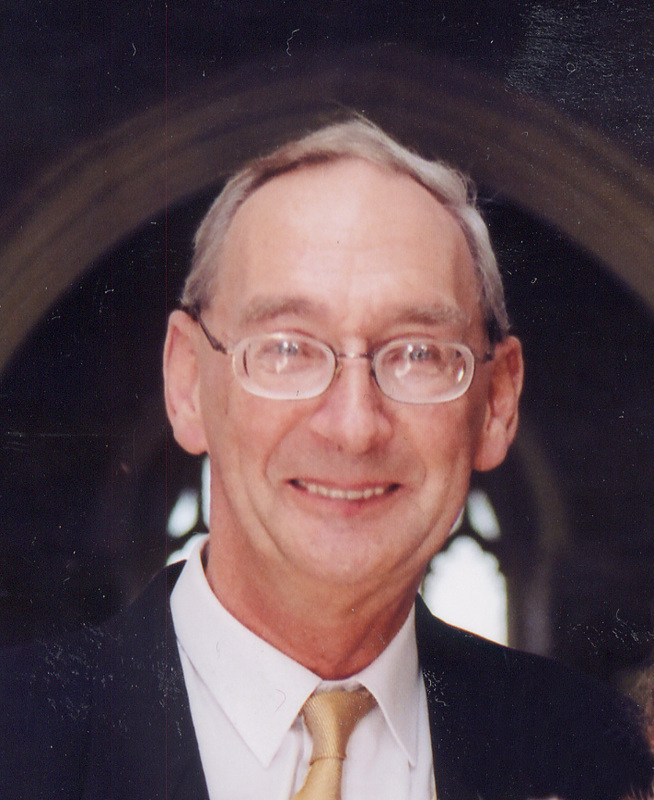 Mr Brasher, who was an active member of St Mary's church in Charlton Kings, acquired the site from the Gloucestershire Aircraft Company, which had been here since 1917. He was a very capable businessman, with interests in the High Street and in Bournemouth, and a keen supporter of Cheltenham Lido. 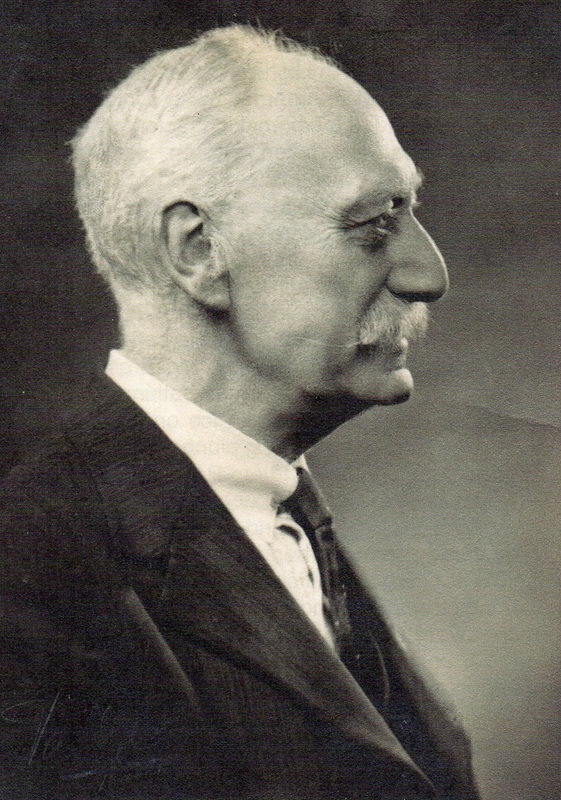 William's son, Cyril, ran the company on behalf of his father from the outset, making and printing boxes for well known local shops such as Thomas Plant sports outfitters, The Famous, Cavendish House and R.F.Beard. They also printed various flyers and parish magazines. During WW2 the company supplied boxes to the aircraft industry. 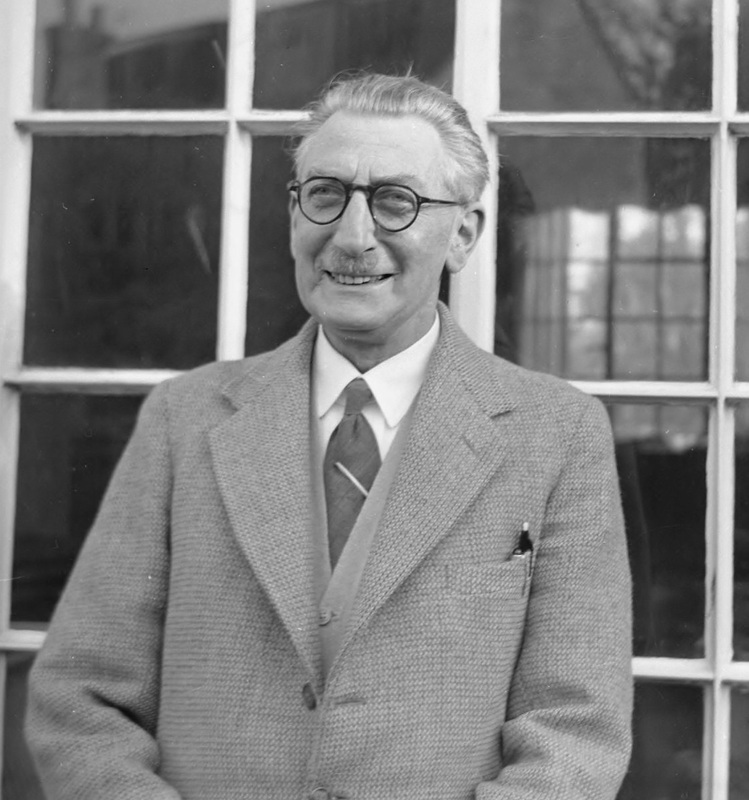 Cyril's son, John, was the third generation of the Brasher family to enter the business, at the age of 16 in 1956. When Cyril died in 1966 John took over the reins, ably assisted by his wife Sue and by his mother. John and Sue continued in the box making and printing business for over 30 years, finally closing the original company in 1998. 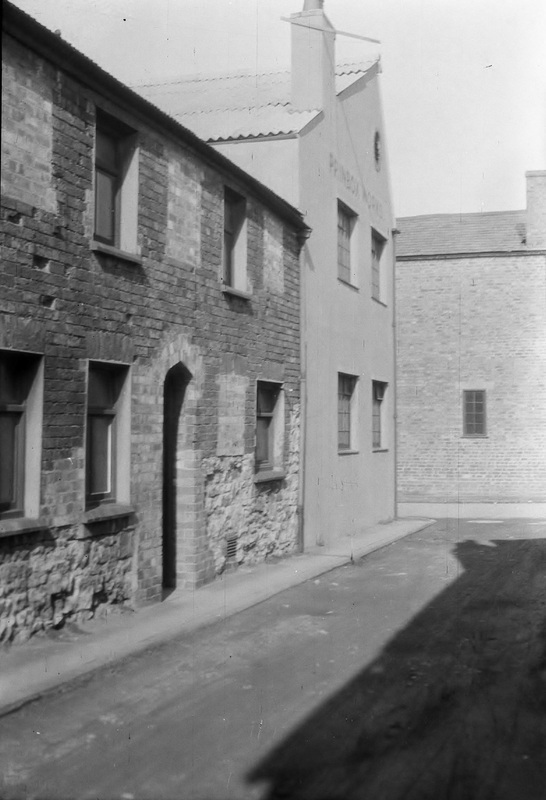 They then set about converting the buildings into offices for rent, whilst retaining many of the industrial features. 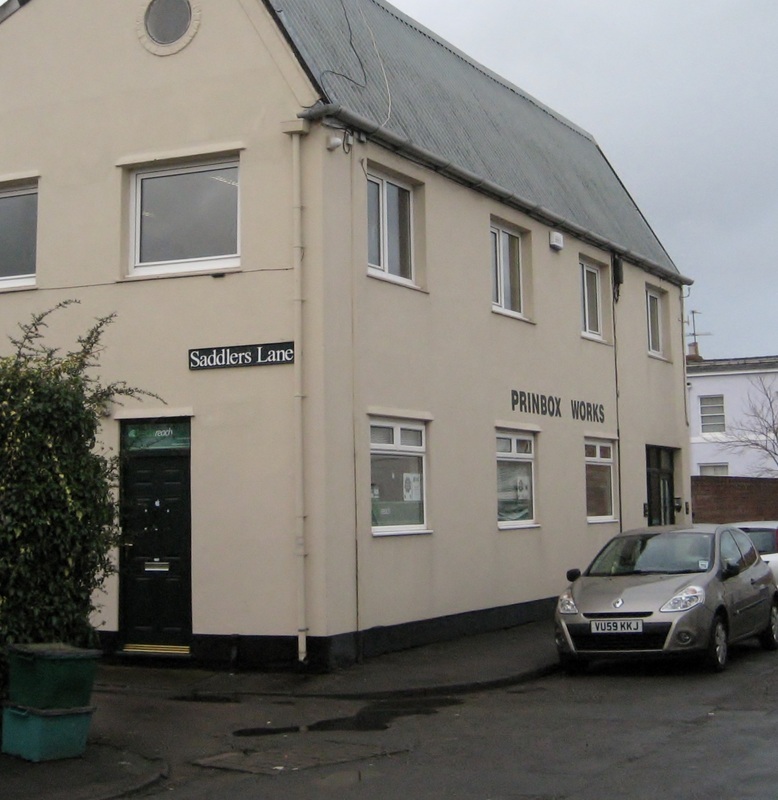 Sue now carries on the property rental business following John's death in 2008. One of the tenant companies in the workshop specialises in letter-press printing, using a technique first applied here back in 1923.